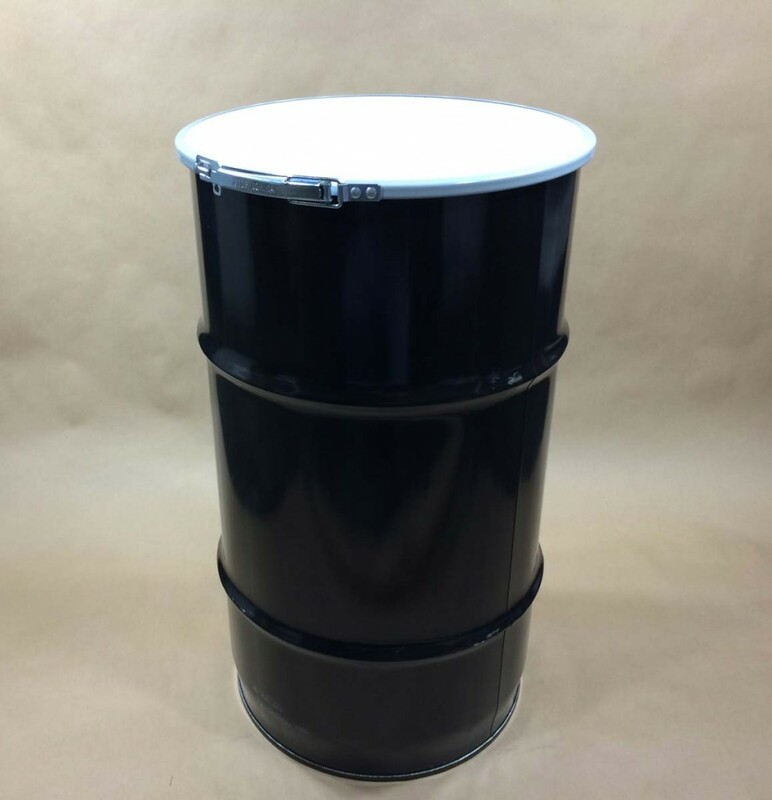 Yankee Containers stocks one 15 gallon steel open head drum manufactured by Williamsport Steel Container. 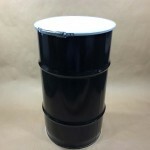 Williamsport Steel Container is located in Williamsport, PA. 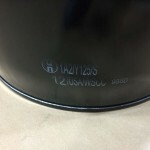 They manufacture new steel drums in sizes from 5 to 35 gallons. 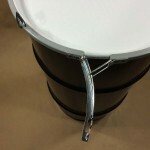 More information on this drum can be found here.